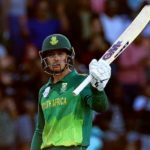 Despite soft dismissals, Quinton de Kock’s 21st fifty and clinical bowling from the Proteas saw them seal a six-wicket win in the fourth ODI against Sri Lanka at St George’s Park. 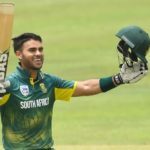 KHALID MOHIDIN reports. 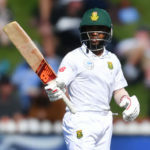 Temba Bavuma’s 53 and Quinton de Kock’s 45 helped the Proteas take a 42-run lead, after being bowled out for 223 by lunch on day two of the Centurion Boxing Day Test. 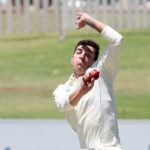 Duanne Olivier completed a career-best 6-37 as Pakistan were skittled for 181 by tea on day one of the Boxing Day Test at Centurion. 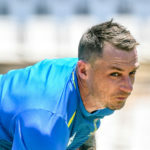 The Proteas lost the toss and will bowl first in the Boxing Day Test against Pakistan at Centurion. 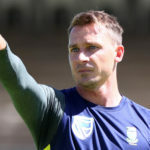 The Proteas are aiming for a winning start in their first Test series against Pakistan since 2013, writes KHALID MOHIDIN. 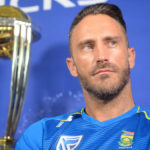 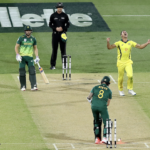 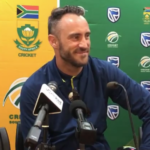 Faf du Plessis chats about the ODI series win Down Under, a ‘tame’ Australia and the Mzansi Super League. 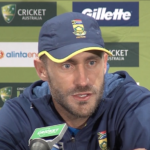 Faf du Plessis speaks to the media about his second ODI century of 2018, a series-clinching 125 against Australia in Hobart that saw him set a record stand of 252 with David Miller. 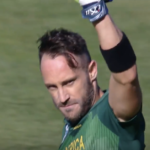 Highlights from South Africa’s series-clinching win over Australia at Hobart. 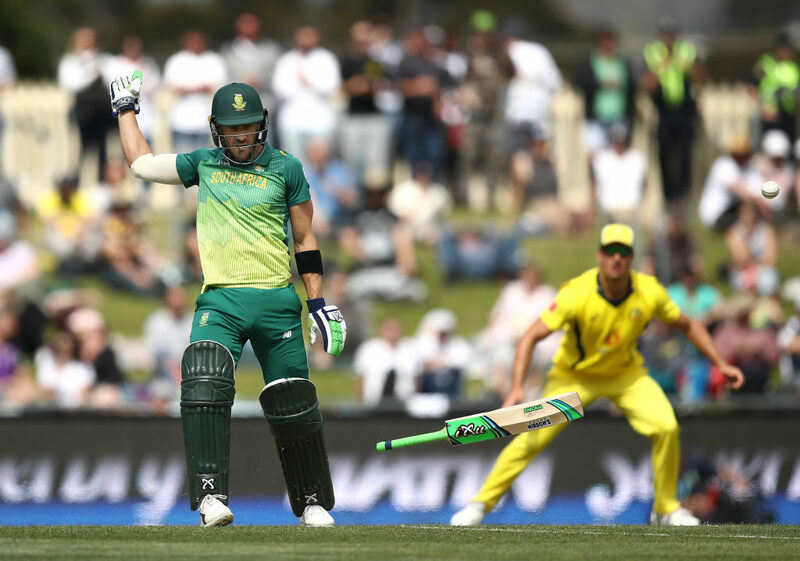 Faf du Plessis shows Joe Root how to do the ‘mic drop’ Mzansi style during his record-breaking partnership of 252 with David Miller against Australia in the third and final ODI of the series. 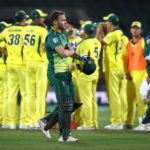 The series decider in Hobart is huge for two reasons: South Africa needs to win to claim an important moral victory … and it’s also the Proteas’ 600th ODI, writes SIMON LEWIS.